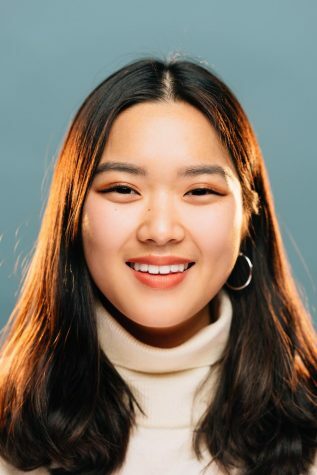 Catherine is a Medill junior from Norfolk, VA and Seoul, South Korea. She is currently studying journalism and has previously worked as web editor, development and recruitment editor, assistant A&E editor and assistant campus editor. She is currently a part of the Medill Undergraduate Student Advisory Council. You can reach Catherine via Twitter or email.